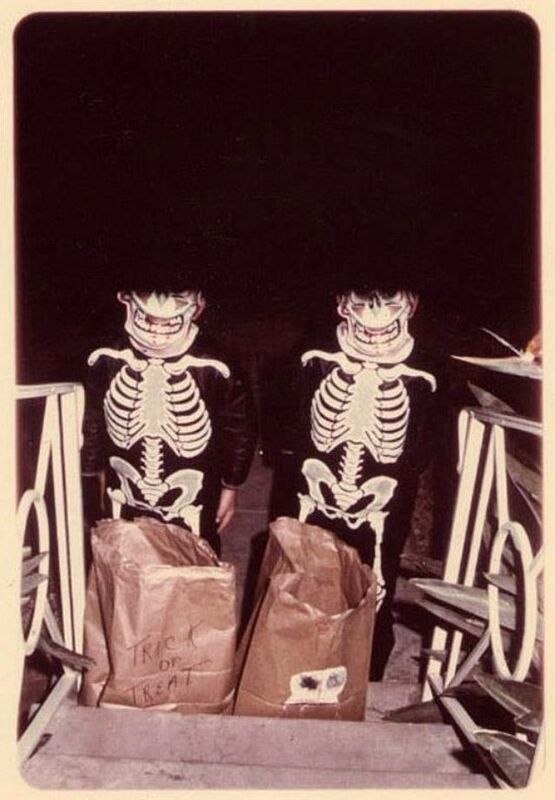 Once again, the yearly festival of trick-or-treating, candy, pumpkin-carving and costumes is upon us. 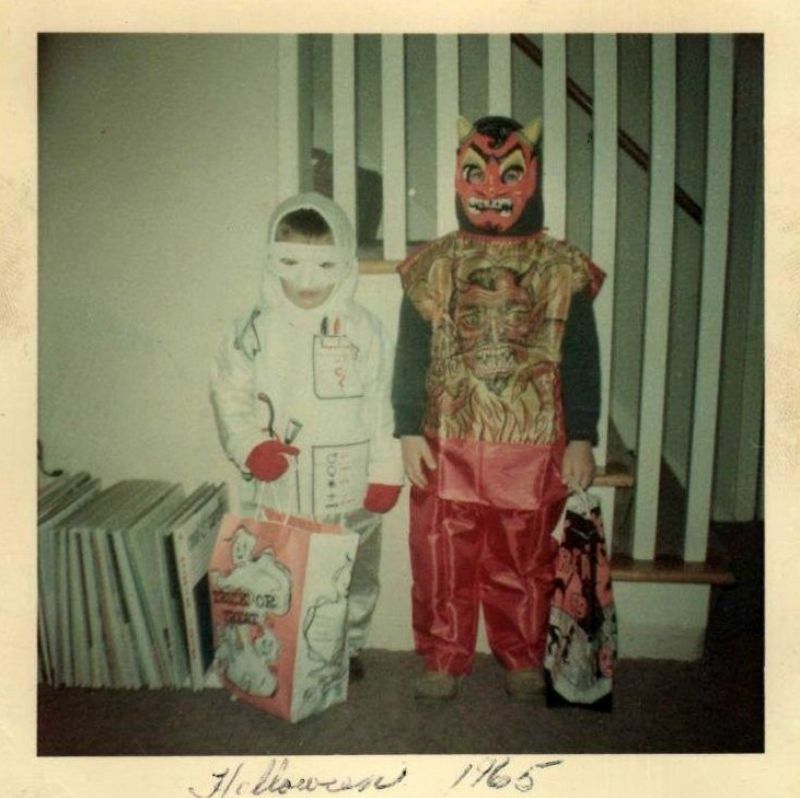 Yes, Halloween is coming. 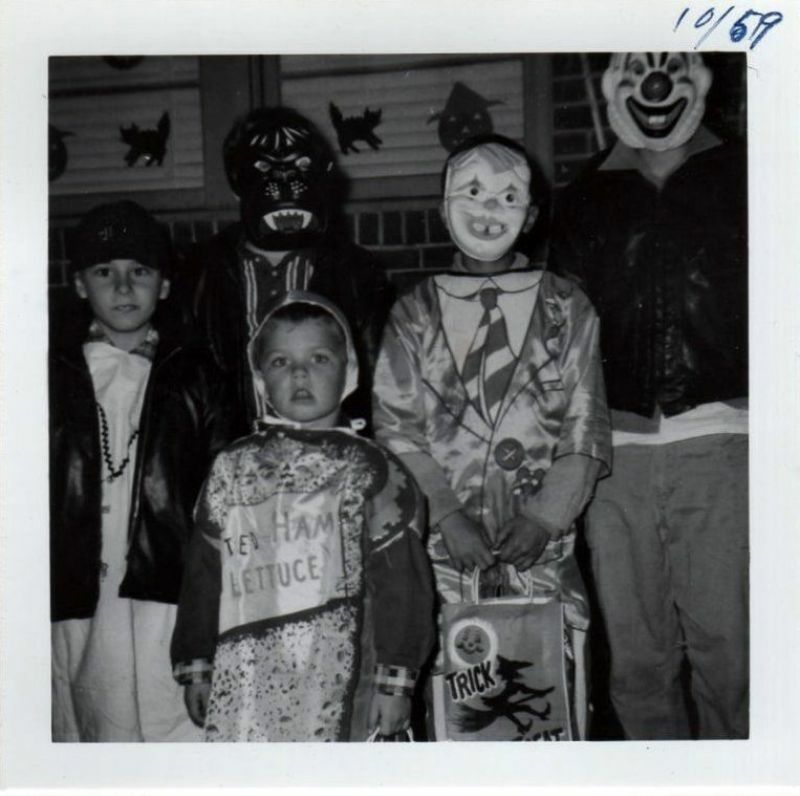 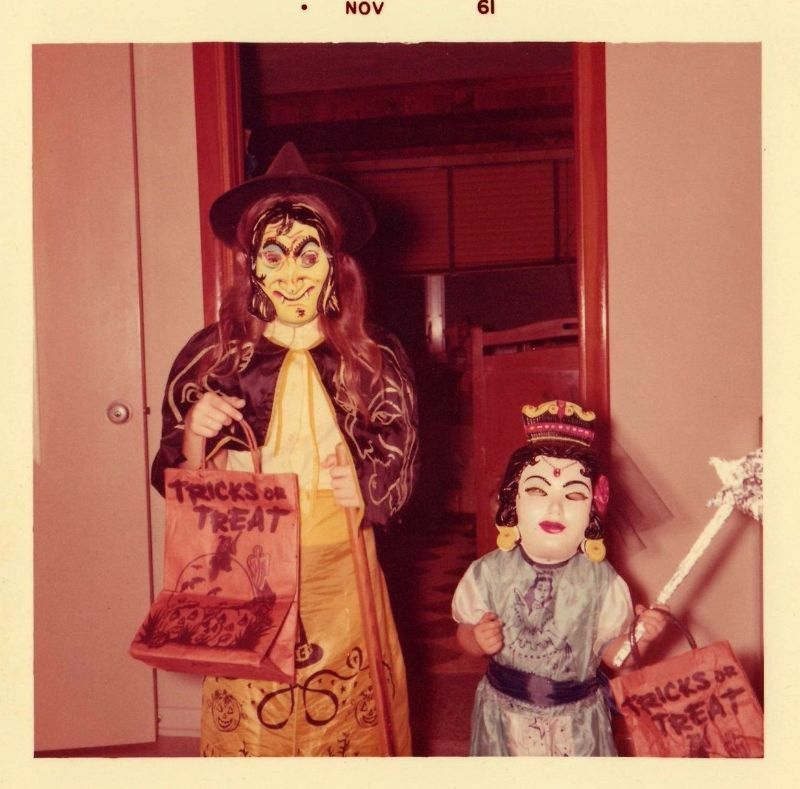 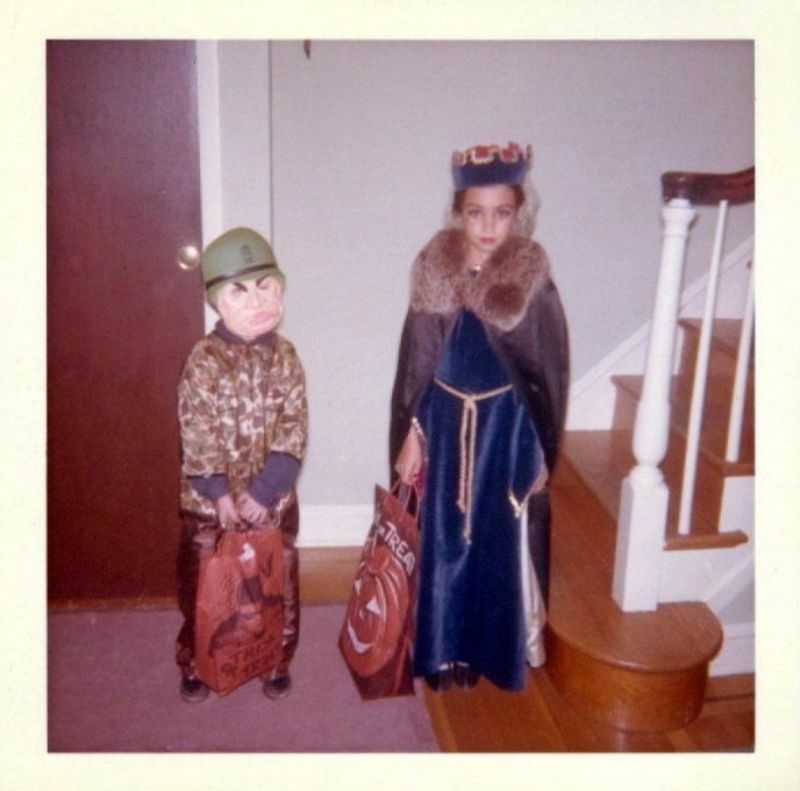 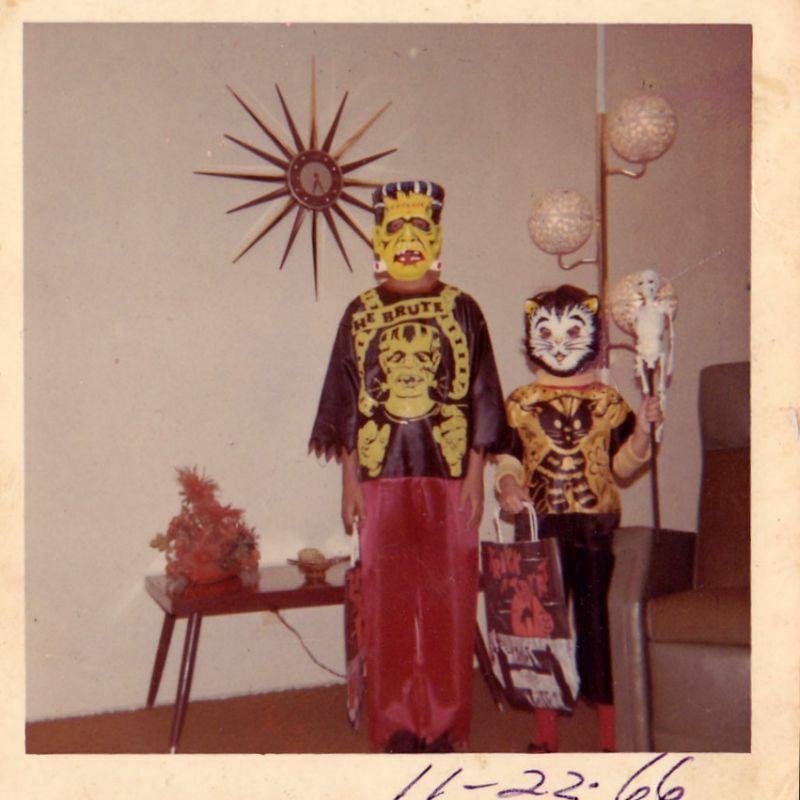 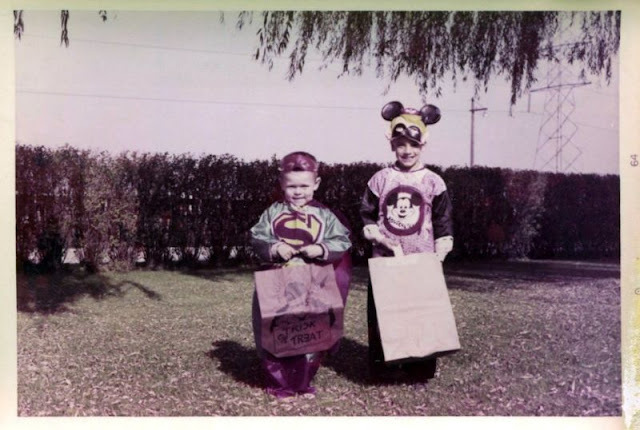 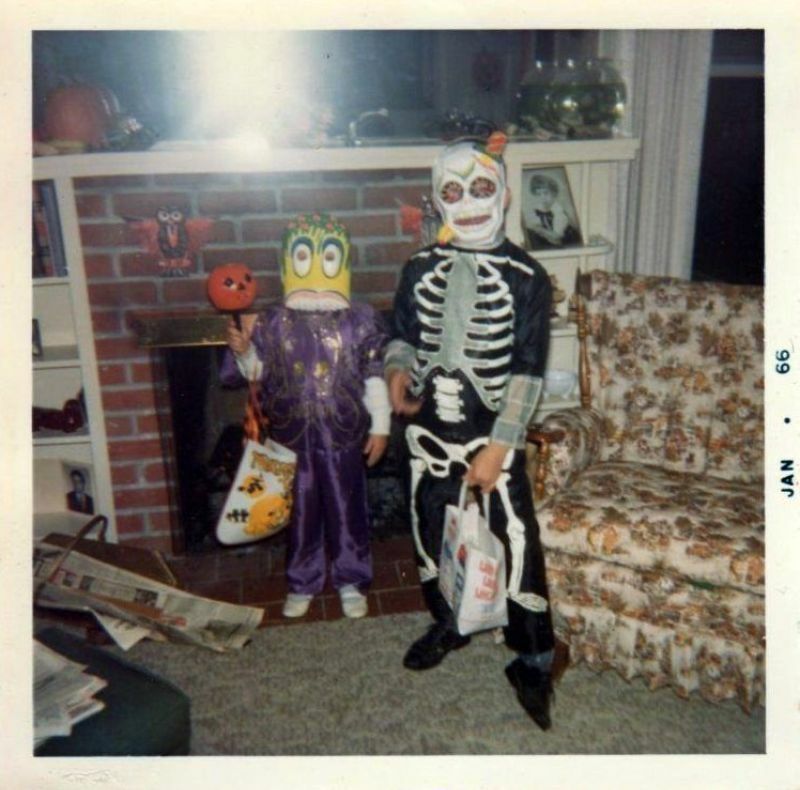 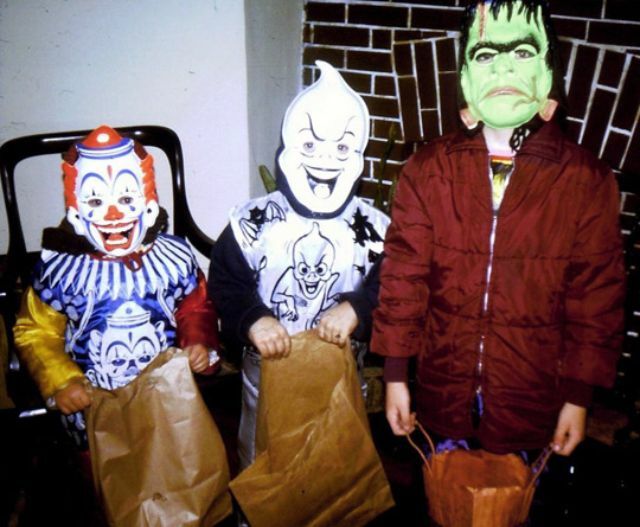 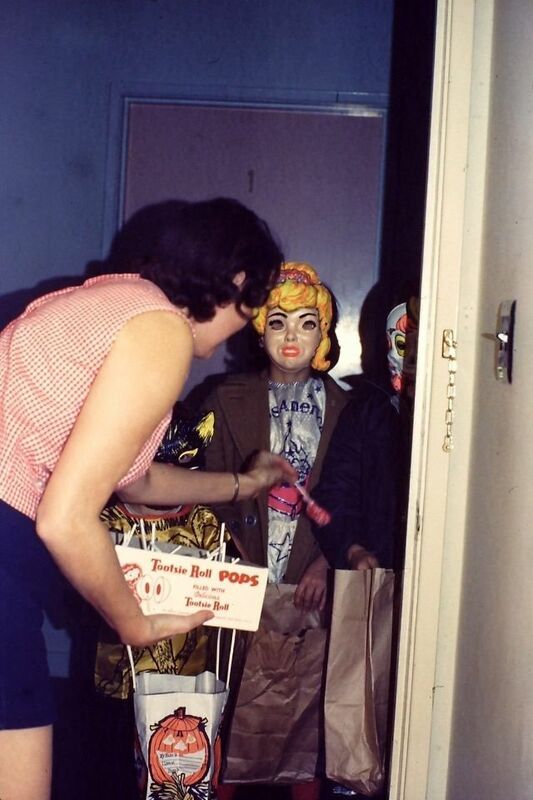 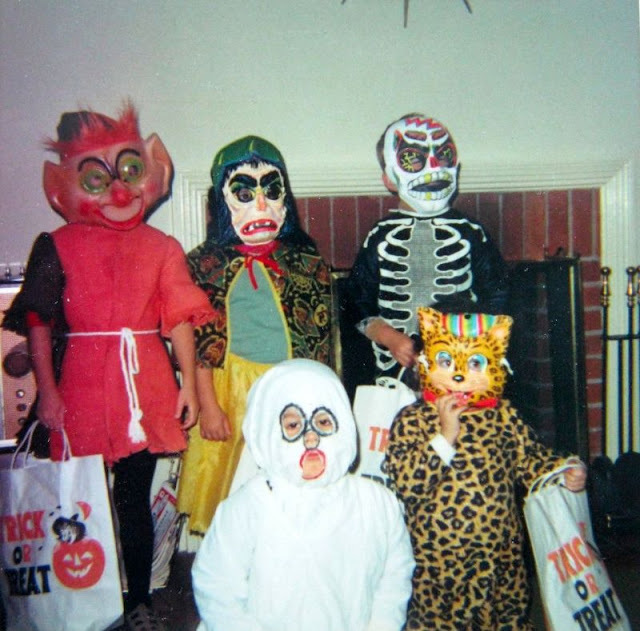 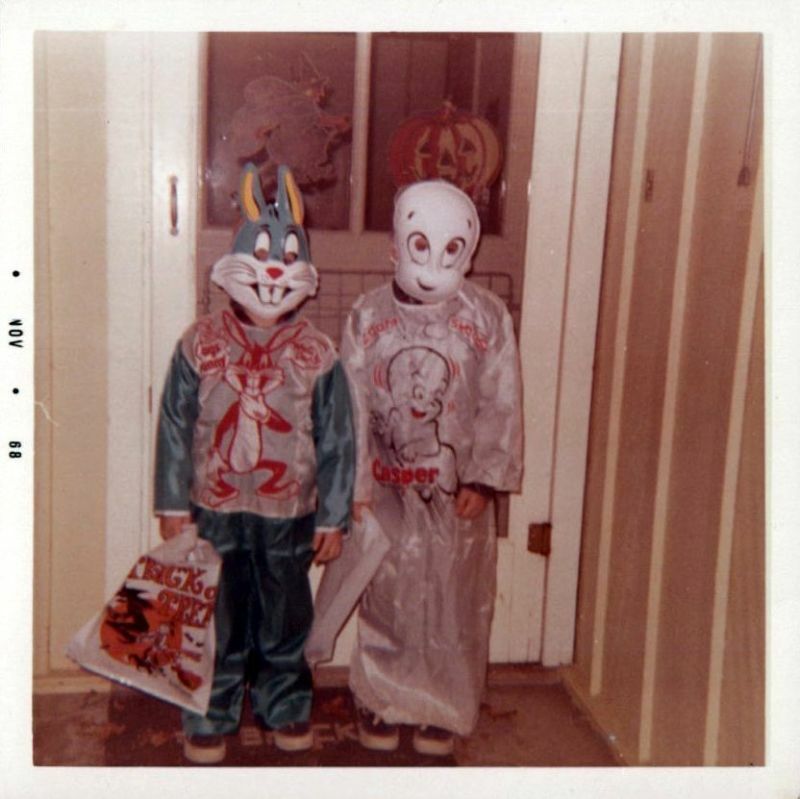 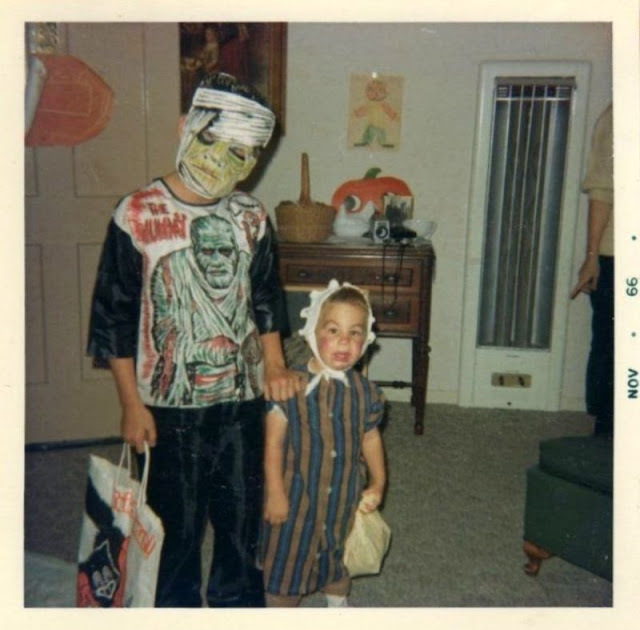 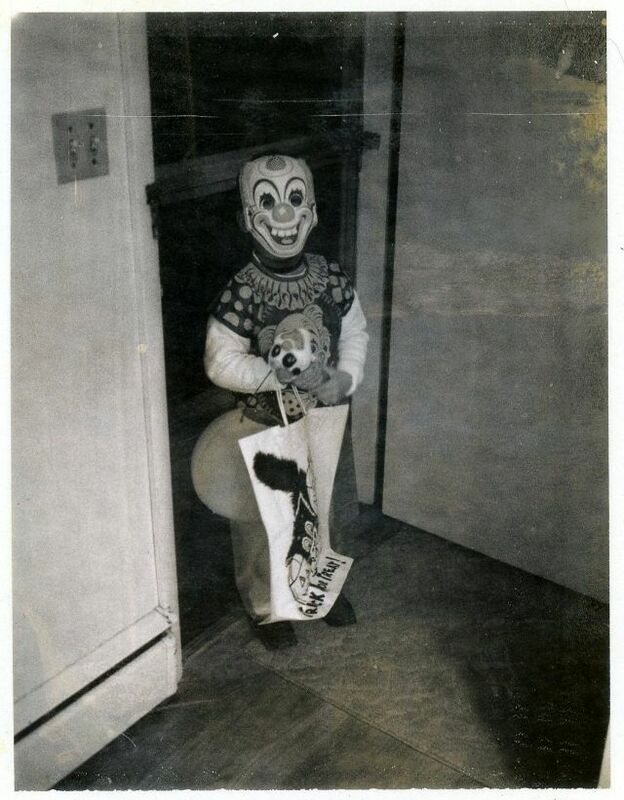 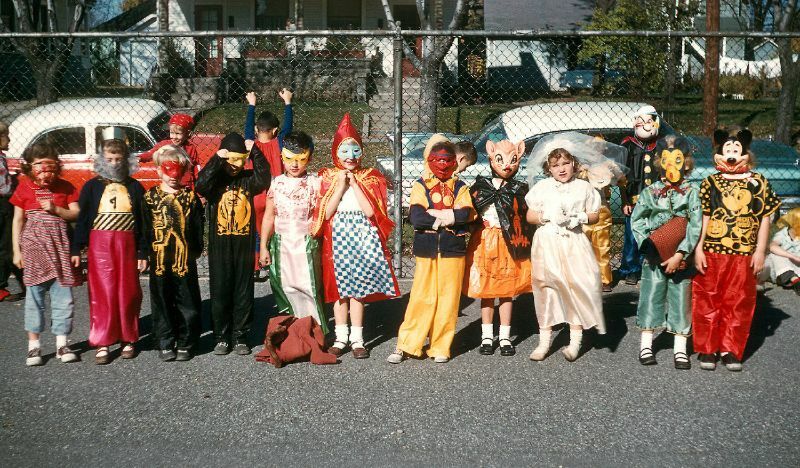 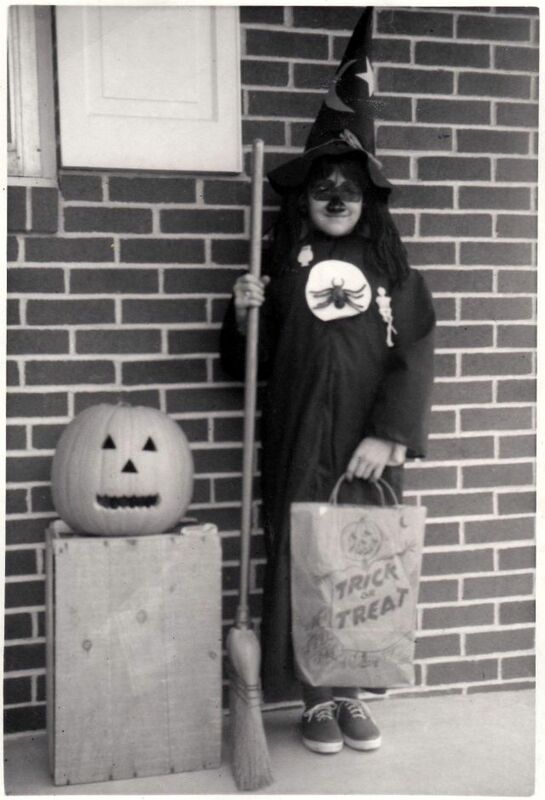 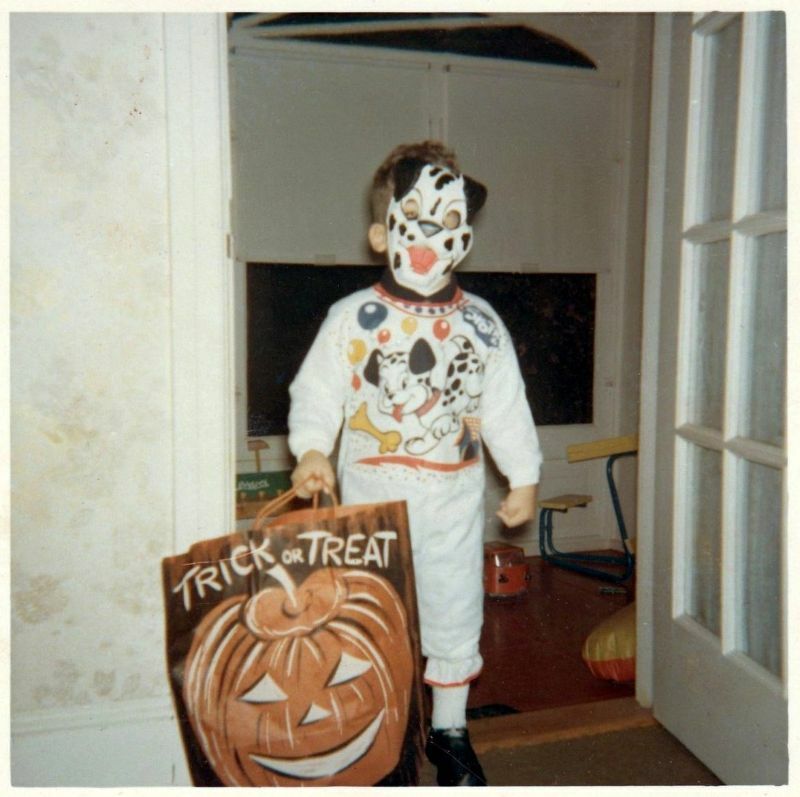 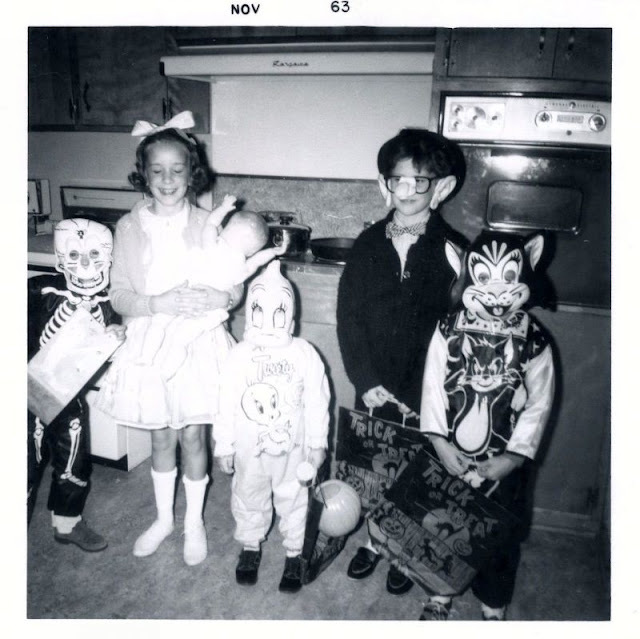 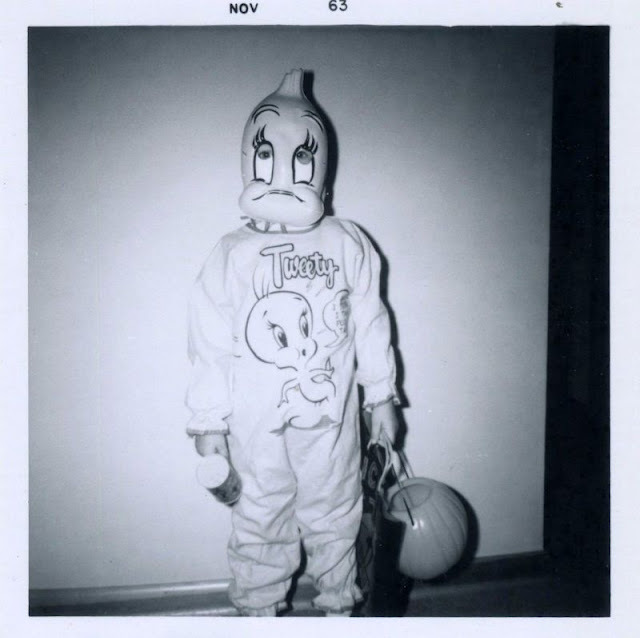 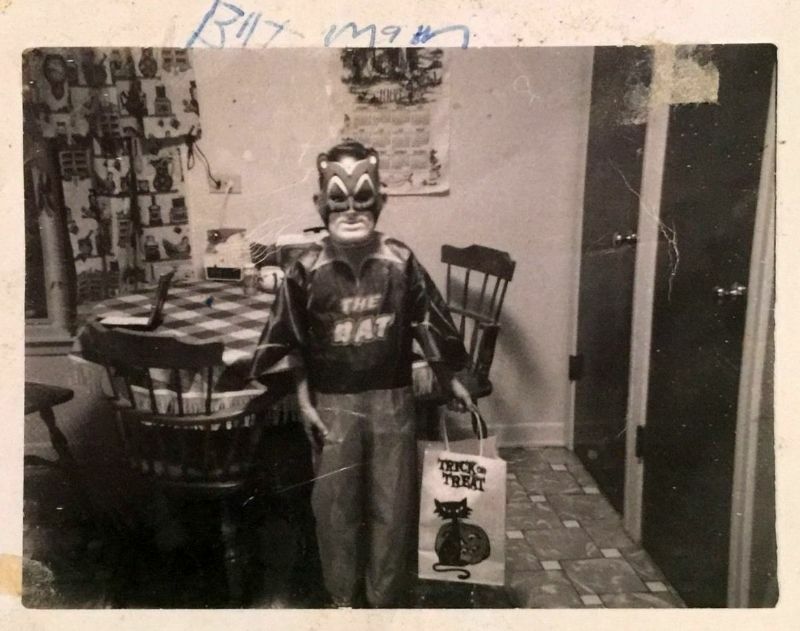 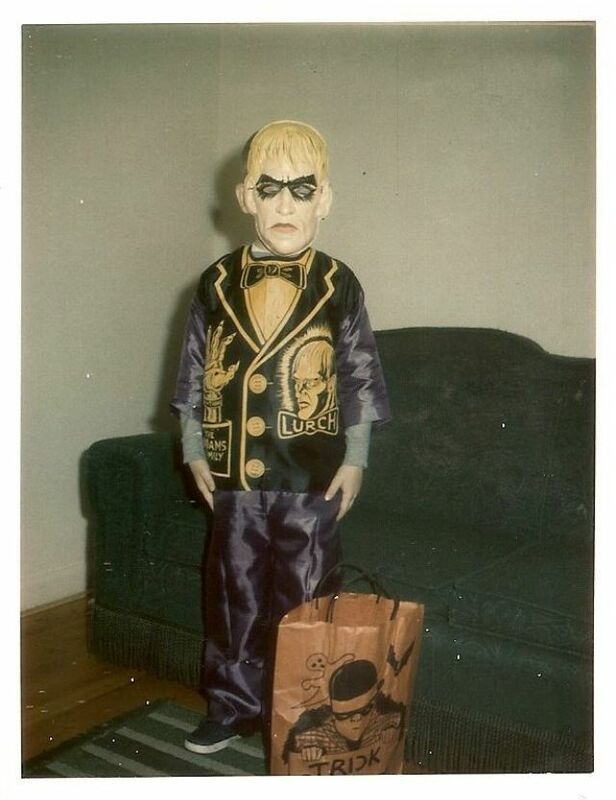 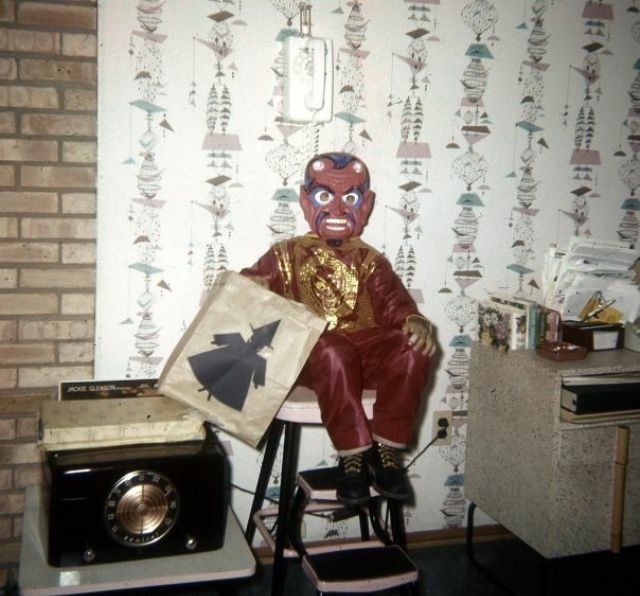 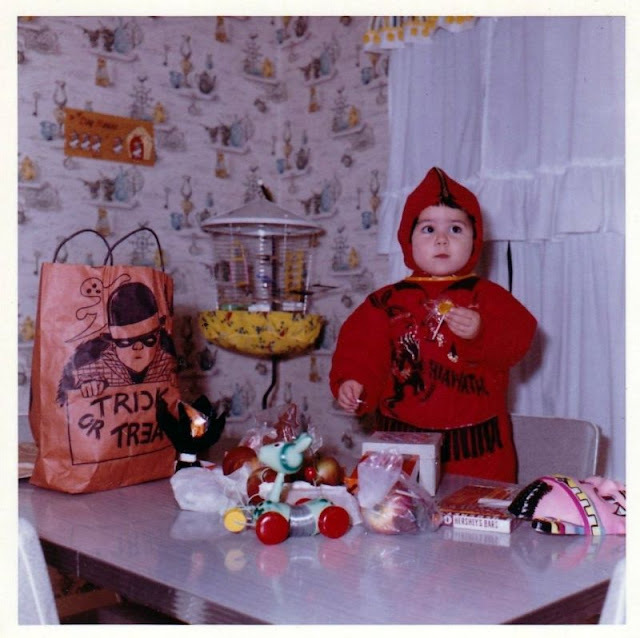 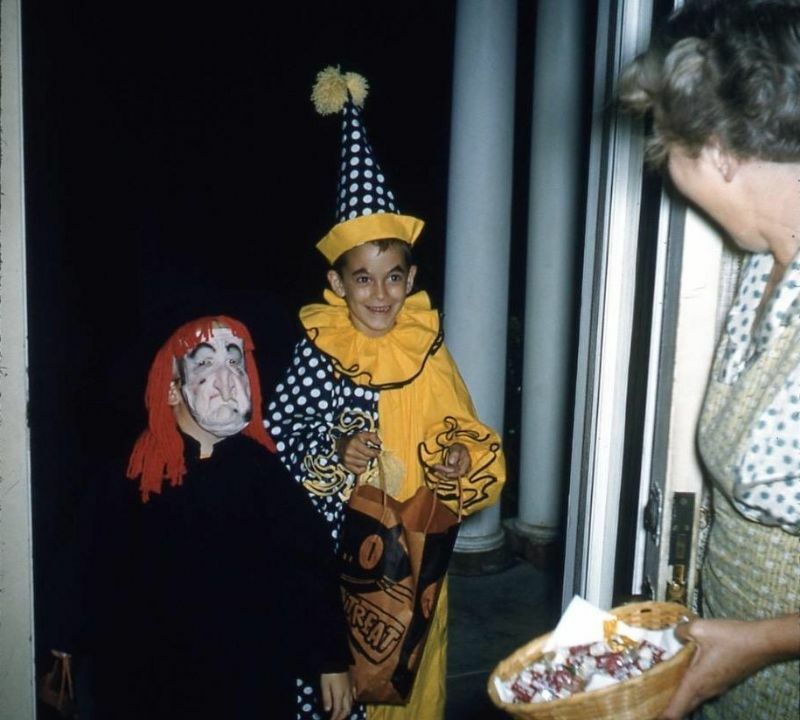 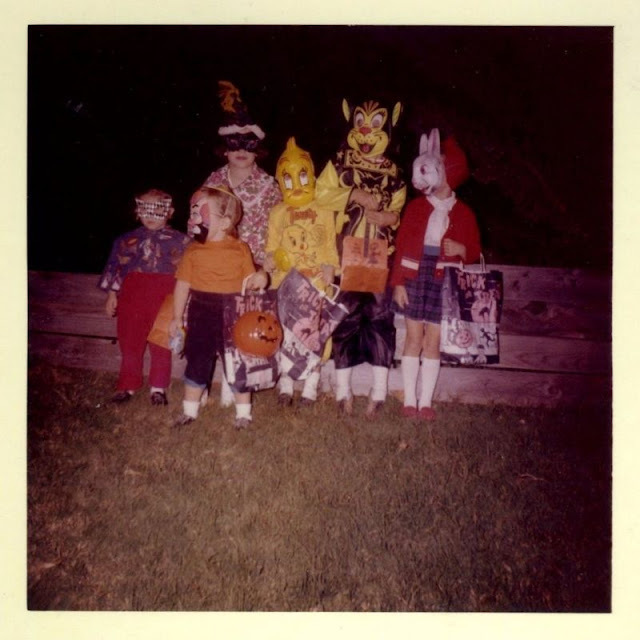 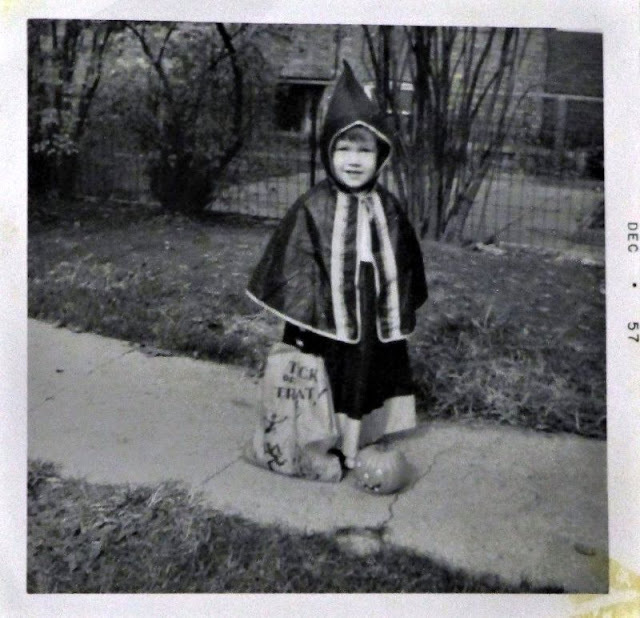 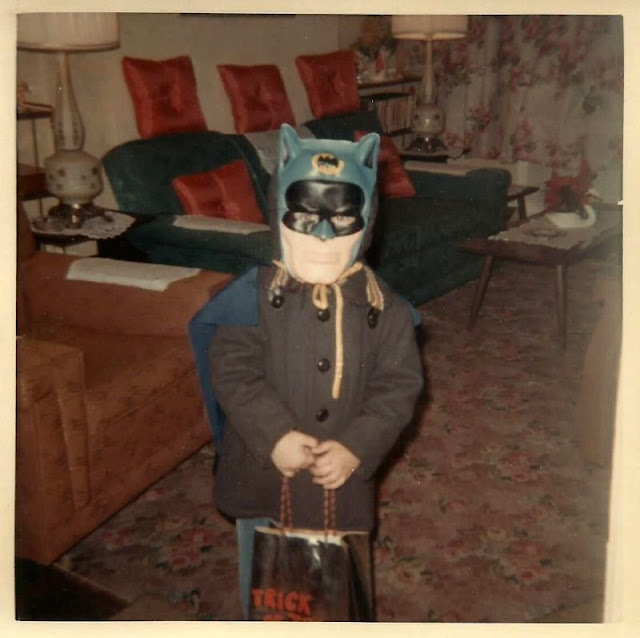 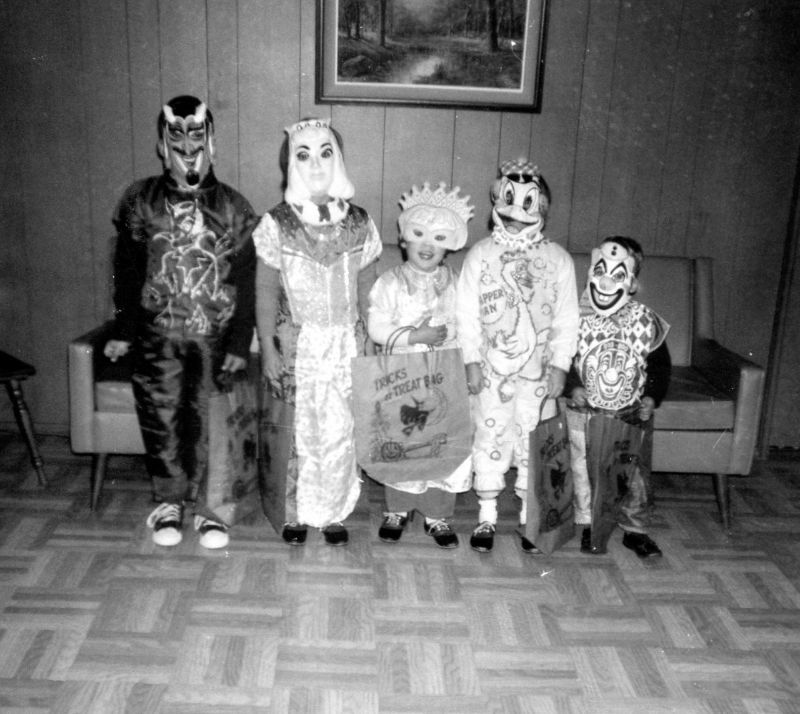 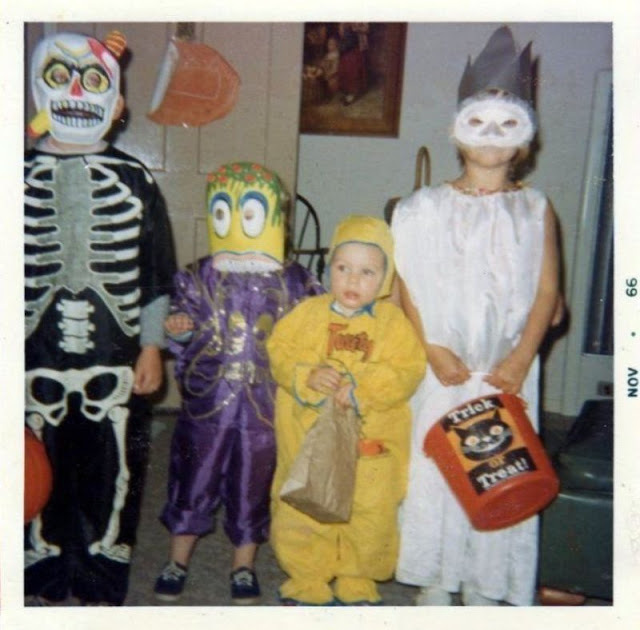 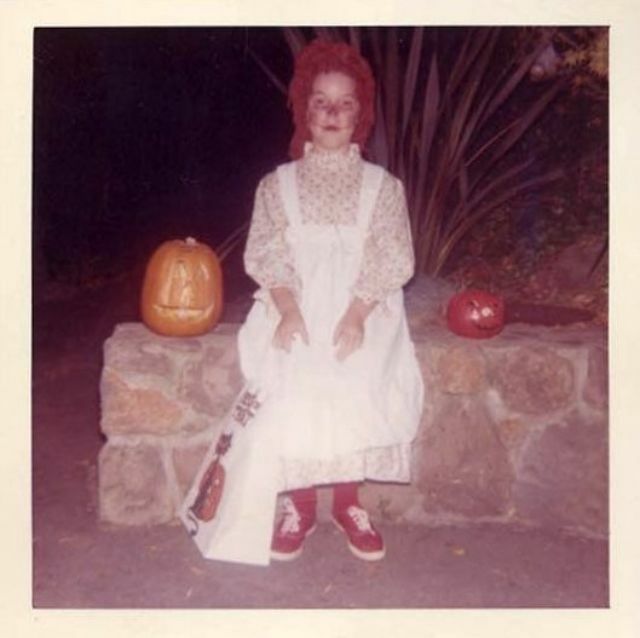 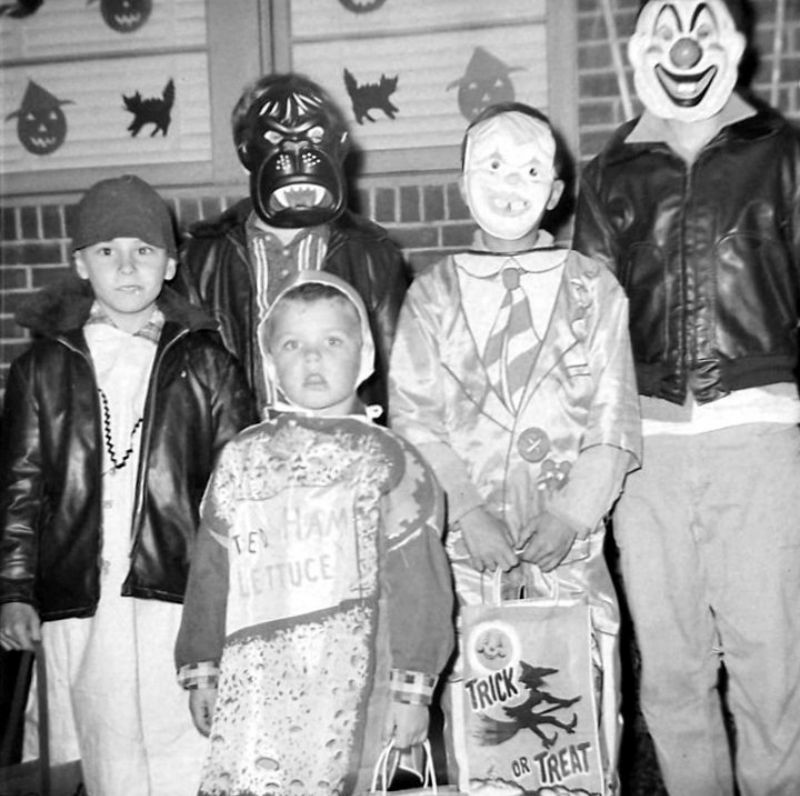 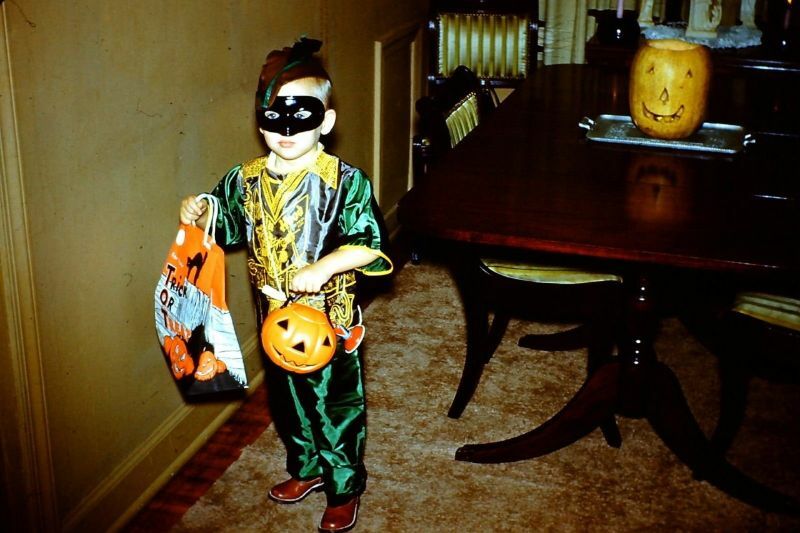 These vintage photos that show what trick-and-treaters looked like in the 1950s and 1960s.